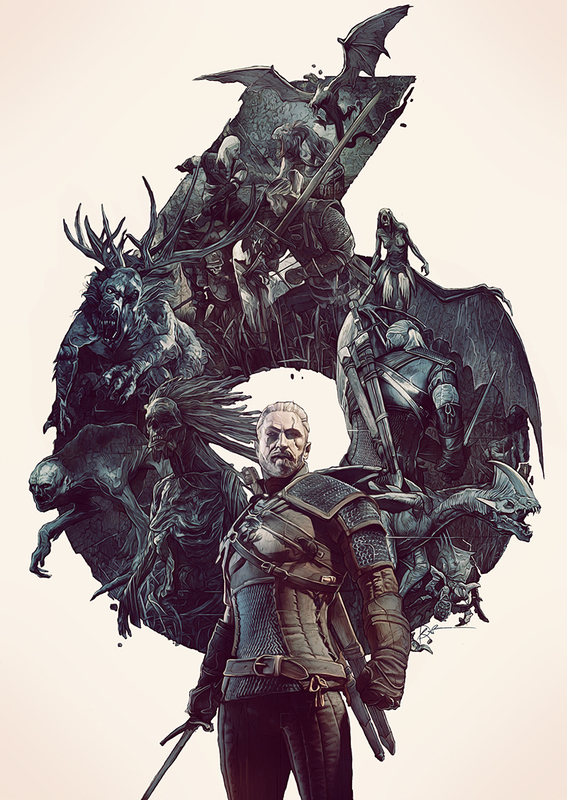 Geralt of Rivia, from my most favorite video games, is now six years old! 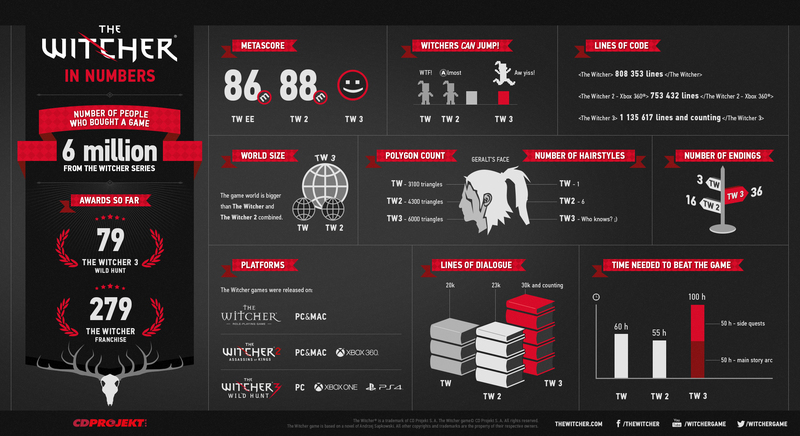 It all began back in 2007 with the epic known as The Witcher. Happy sixth birthday Geralt! Here is a nice infographic on the franchise so far by CDP. Just can’t wait for The Witcher 3: Wild Hunt. This entry was posted in Uncategorized and tagged happy birthday, The Witcher, video games by The Nameless One. Bookmark the permalink.